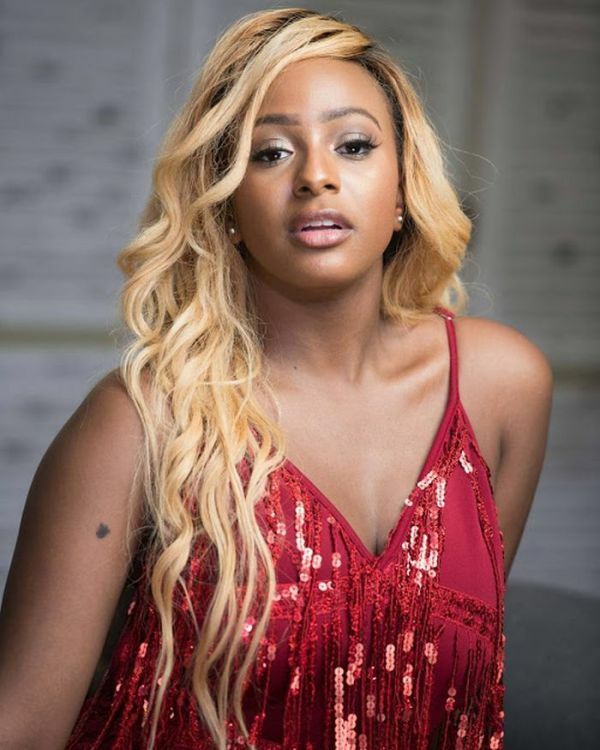 While Cuppy wasn’t the first omo baba olowo to enter the industry, Cuppy choose a niche which was quite unexplored as at the time, especially considering her gender. To the main reason for this umberostrogent letter, Our dj kupe abi coffee finally after some years as a professional and top notch female Nigerian DJ decides to delve into the music industry fully. Before then, she had cameoed on songs like fight off mr eazi’s Accra to lagos project. She released her first official single in her capacity as a DJ with tekno entitled Greenlight in 2017. Very good. Very nice song (Thank you tekno). She followed up with vibe featuring Sarkodie and currency featuring lax which were also quite commendable efforts. Not until the recent efforts with Skuki titled Werk where she decided to take a full verse resulting in an highly forgettable rendition and generally unfavourable reviews. She finally did more harm than good with the release of her new single, Charged up featuring masterkraft where she put up a very forgettable performance and reminded one of the early days of tonto dikeh ‘s career as a musician. Infact, cuppy ‘s new song resulted in many Nigerians tagging her the female speed Darlington and that is not a very good appellation for a serious-minded musician which I guess cuppy aspires to become very soon.